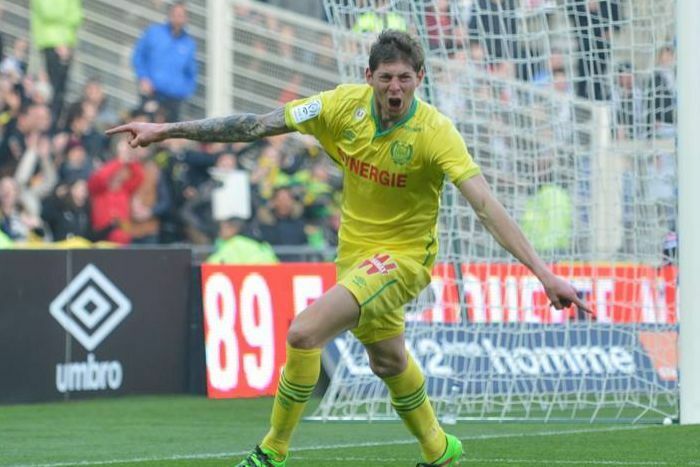 The French civil aviation authority says Argentine soccer player Emiliano Sala was aboard a small passenger plane that went missing off the coast of the island of Guernsey. French and British maritime authorities are searching the English Channel for the plane. Guernsey police said the flight left Monday evening from Nantes in France en route to Wales with two people aboard. Air traffic control said the aircraft was flying at 5,000 feet but requested to descend as it passed Guernsey, before contact was lost as it dropped to 2,300ft. External Link: Tweet from Cardiff City FC: #CardiffCity is delighted to announce the Club-record signing of @EmilianoSala1, subject to international clearance. “Indeed there was no distress call, it was simply lost from radar and from communications,” Guernsey harbourmaster Captain David Barker said. A large-scale sea and air search was immediately launched but called off several hours later due to strong winds and worsening sea conditions. The search resumed at first light on Tuesday morning, but police said no trace of the plane has been found. “The weather conditions are better now but the seawater is not very warm,” Captain Barker said. The French regional maritime authority sent a helicopter to aid in the search. 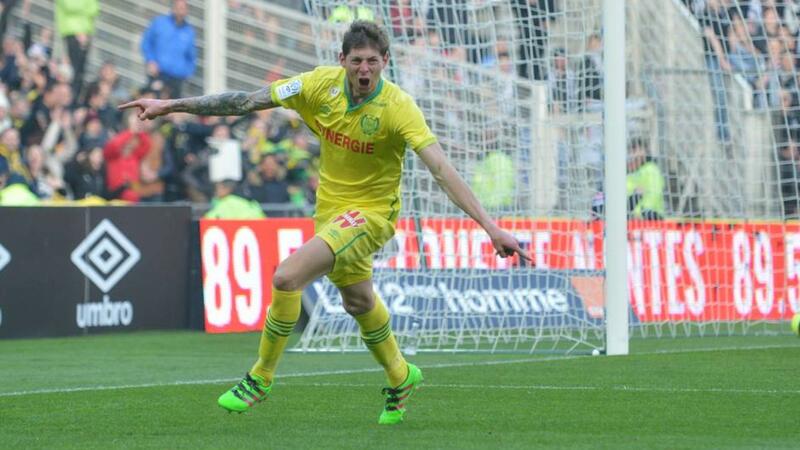 The 28-year-old Sala, who has been playing for French club Nantes, signed for Premier League team Cardiff on Friday for a club record fee, around $27 million. Yesterday Sala tweeted a farewell photo with his former FC Nantes teammates.